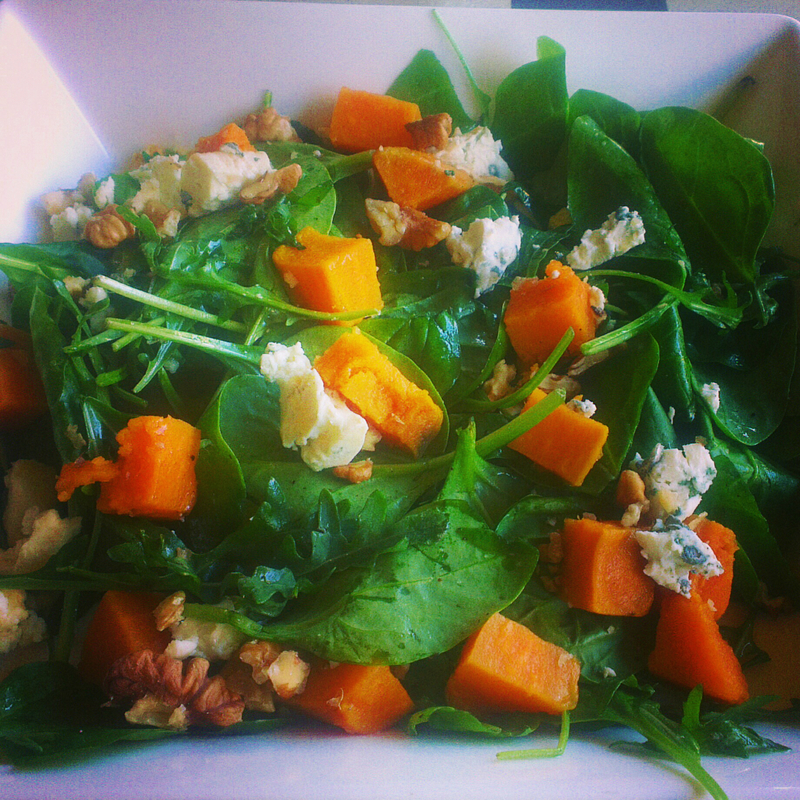 The sweet potato salad is one of the healthiest I have ever eat. It has everything a salad needs; to be fulfilling but in the same time light and tasty. It is perfect for dinner by itself or with some other dish. You can prepare it at home in 15-20 minutes. First of all you bake the sweet potato, and peel it. Cut it into small pieces and mix everything in a bowl, and your salad is ready. It is this simple!